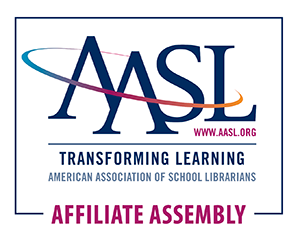 The North Carolina School Library Media Association is currently active on Twitter (@ncslma), Facebook, and Instagram (@ncslma). Would you like to be on the social media team? We are looking to develop a social media team of 7 members. Each member will post one day per week. If you know of anyone who is passionate about social media, please have them e-mail chelseabrantley@ncslma.org. Would you like to be featured in our #MemberSpotlight?